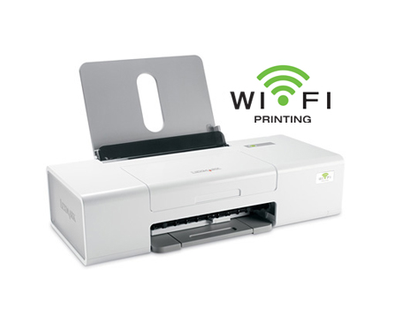 Experience the convenience of printing wireless with the Lexmark Z1480! This compact color printer offers fast printing speeds and allows you to print brilliant borderless photos in popular sizes. Use Lexmark Imaging Studio software for creative projects and to print high quality photo packages. Lexmark Toolbar makes printing from the Internet easy. A4, L, Letter, 2L (127 x 178 mm), 4" x 6", B5, 89 x 127 mm, 13 x 18 cm, A6, Hagaki Card, 10 x 15 cm, 4" x 8", 10 x 20 cm, A5, 5" x 7"
tăvi extinse: 10.13 x 18.07 x 19.34 in.